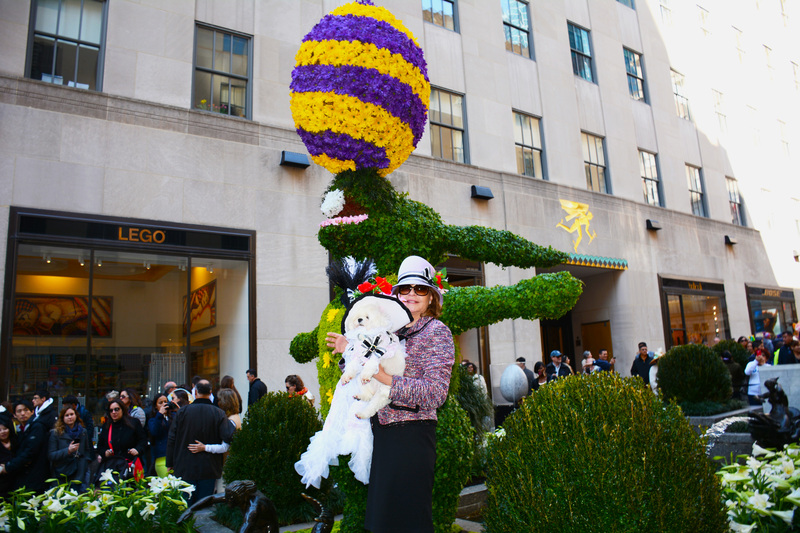 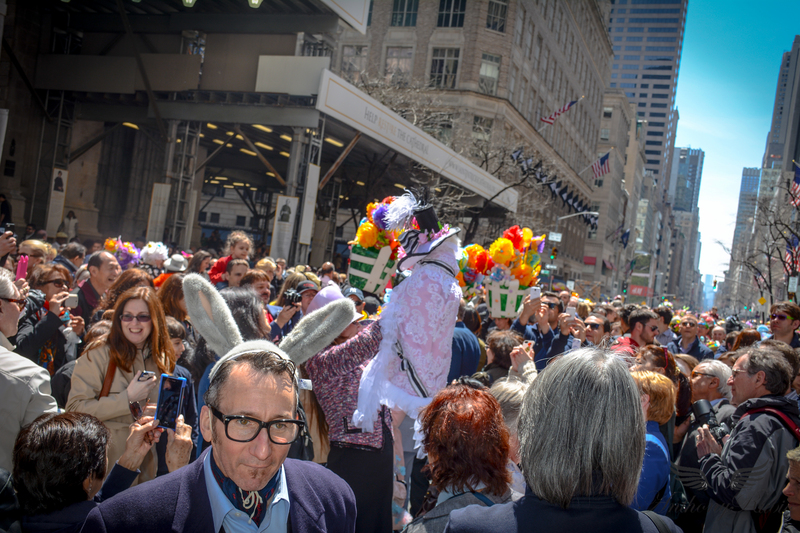 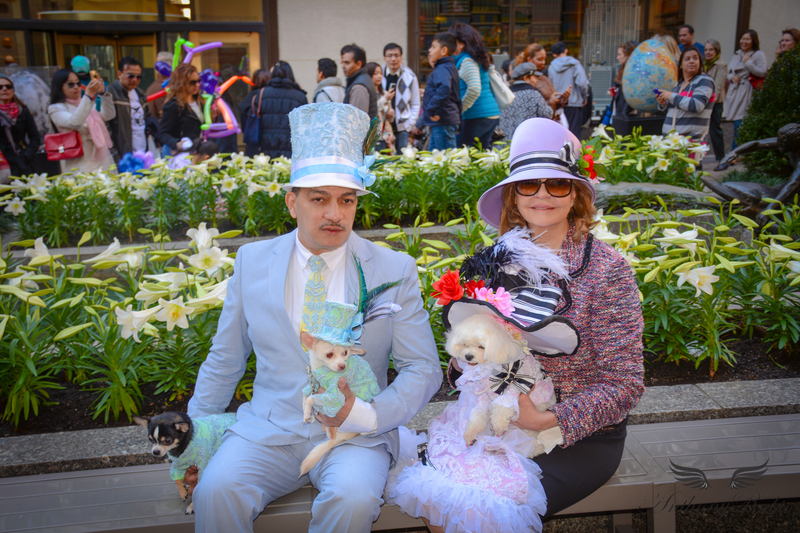 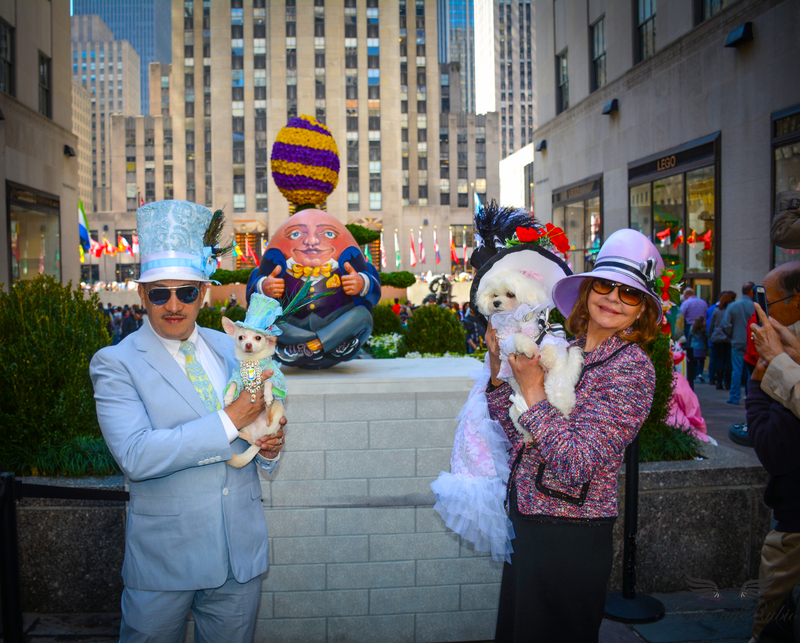 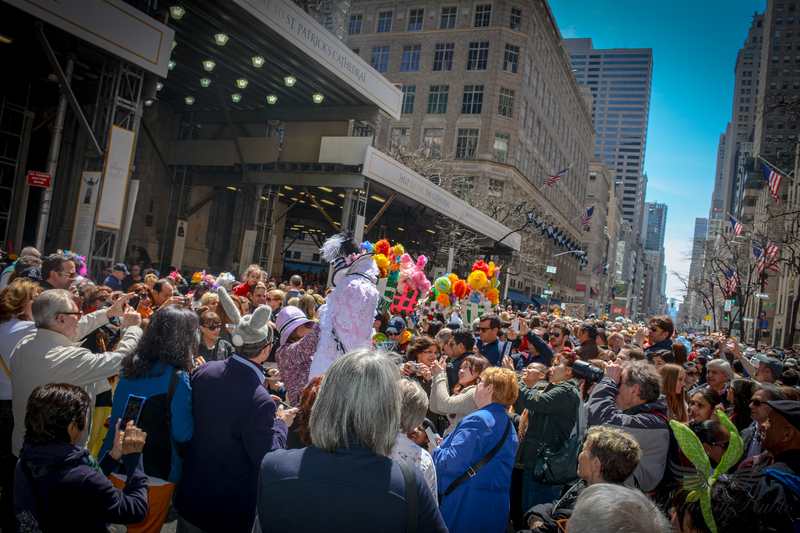 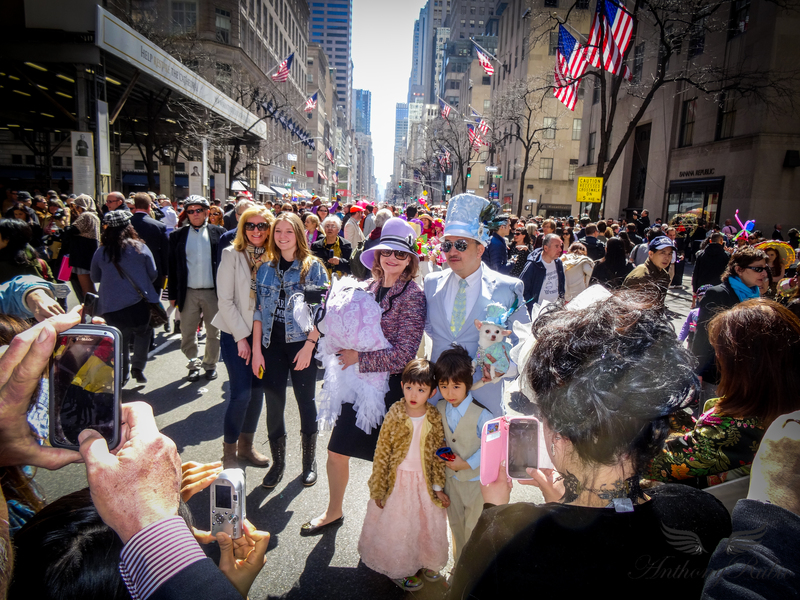 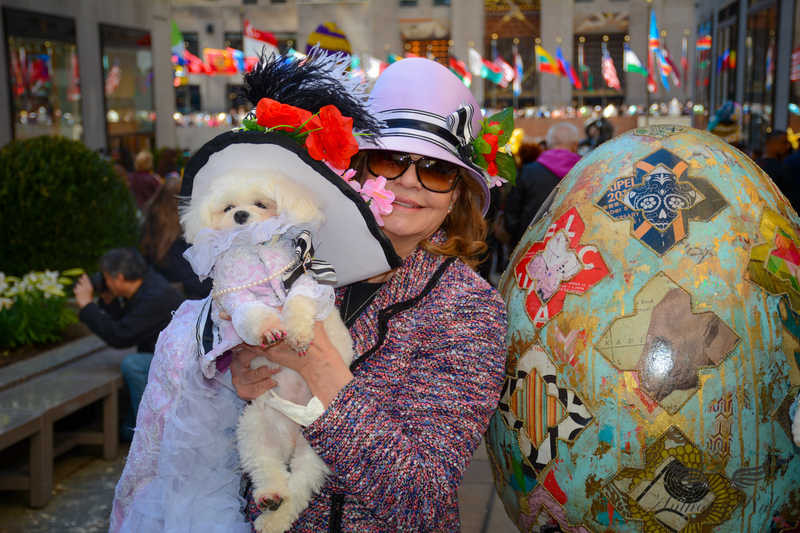 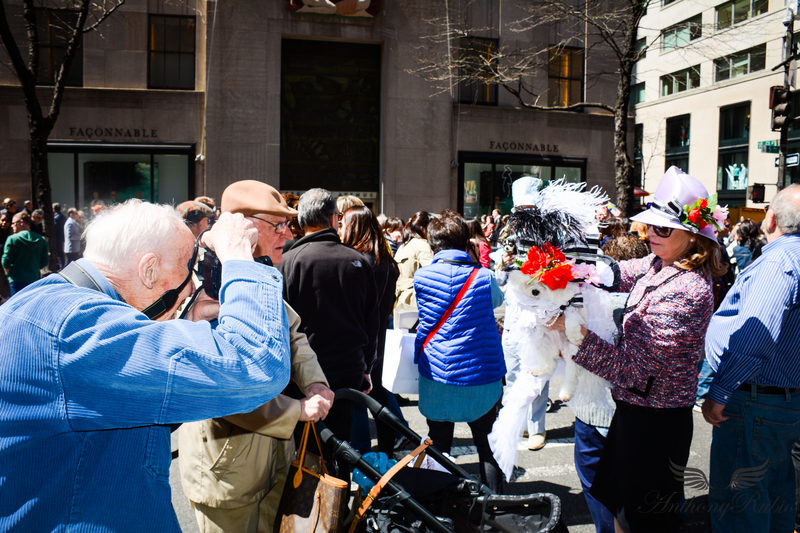 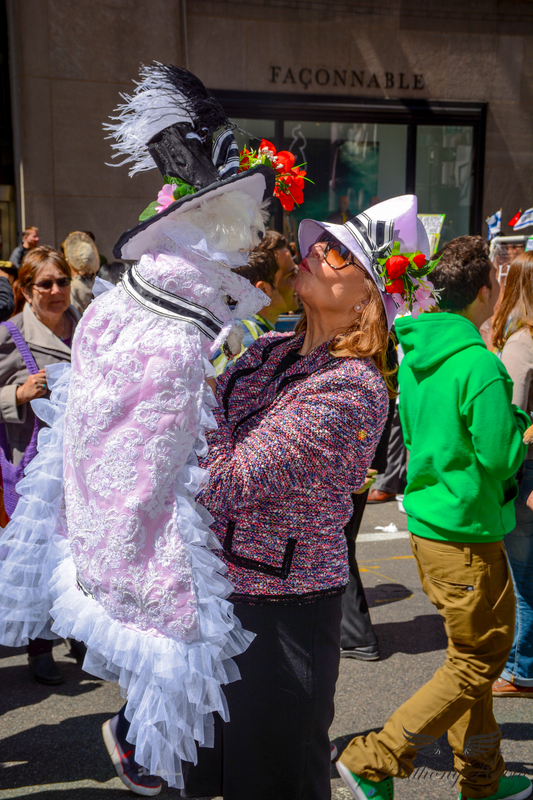 For the first time, Bella Mia went to the Easter Parade and Bonnet Festival on 5th Ave in New York City. 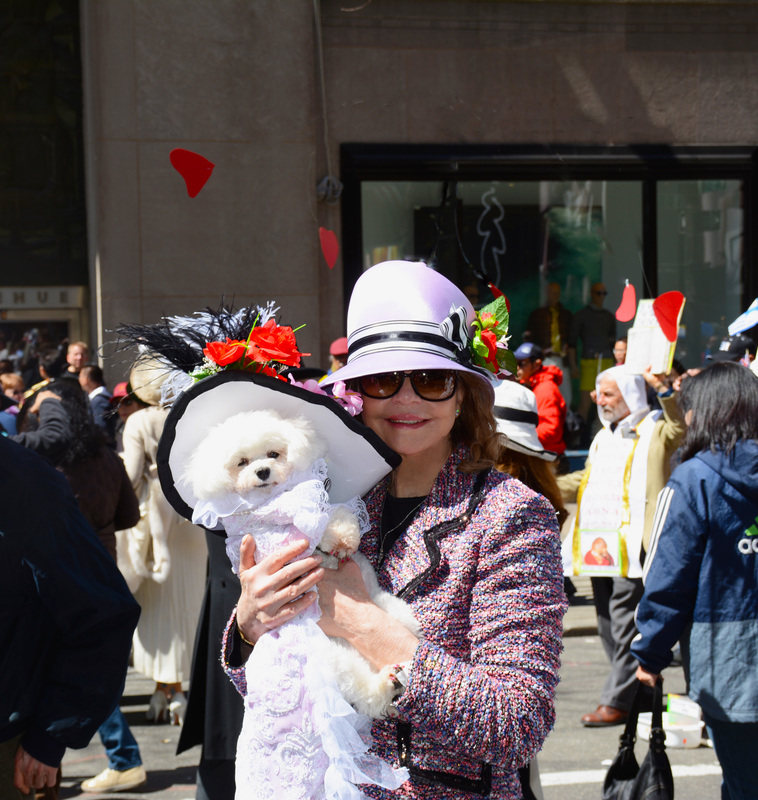 Bella Mia is in her Astor Dress inspired by the one worn by Hollywood legend Audrey Hepburn in “My Fair Lady”. 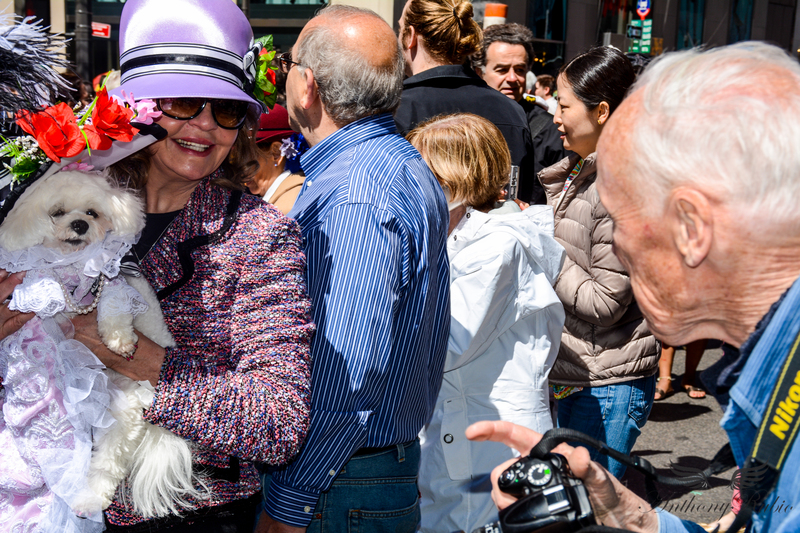 Look at that smile. 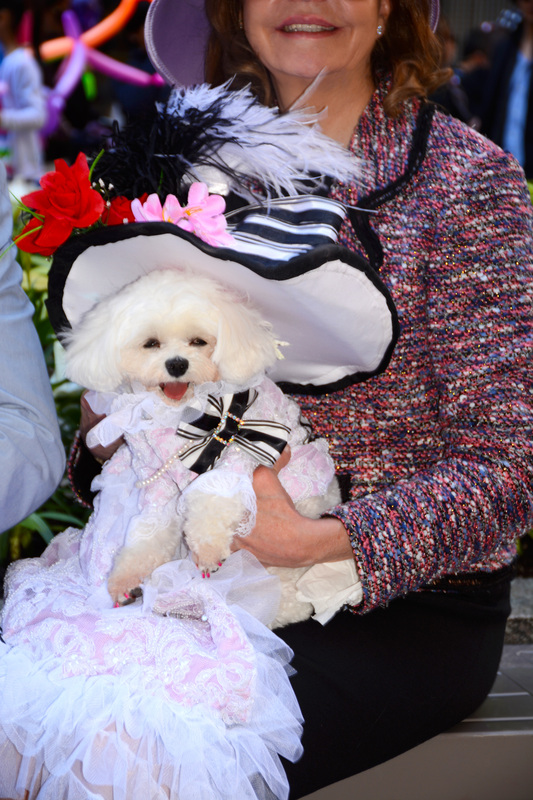 Bella Mia is picture perfect in an Anthony Rubio Design.